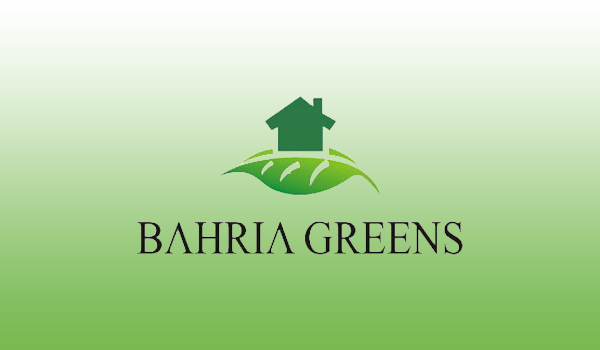 Lahore: The Bahria Town management notified owners of Bahria Greens residential plots on March 29 that their plots will be merged with other Bahria Town projects. Reportedly, 5-marla, 10-marla, and 1-kanal residential files in Bahria Greens will be replaced by files of other Bahria Town projects after investors pay the adjustment amount. By paying the outstanding amount for the new file, investors can be compensated with a 5-marla commercial plot in the central district of Bahria Orchards, a 4-marla commercial plot in eastern district of Bahria Orchards, or a 4-marla commercial plot in Block A of Education and Medical City. Investors can also be adjusted in Bahria Meadows by paying 25% cash. The remaining 75% will be adjusted in their existing Bahria Greens file. All surcharges will be cancelled when a file is merged. Investors must apply by April 15, stated the notice.